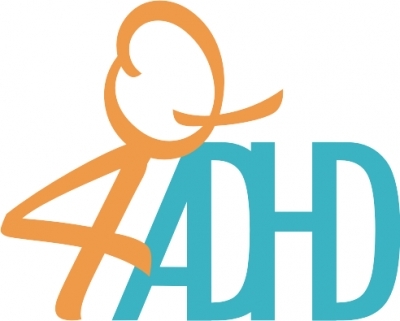 This report is developed in the context of the Q4ADHD project – Quality Assurance in Vocational Education and Training for Learners with Attention Deficit Hyperactivity Disorder (ADHD) – funded by the EU Erasmus+ Programme. This is the first Compendium of good practices in the field of European Quality Assurance in Vocational Education and Training (EQAVET) implementation in Vocational Education and Training (VET) for students with ADHD. Its objective is to highlight examples of good practices in terms of techniques, methodologies, approaches and results achieved. The research work was set up considering an initial exploration of good practices in education, and specifically in VET education, addressing learners with ADHD, in the partner countries, using Case Studies and Guidelines as information sources; and at a second phase – best practices selection (among the initial research findings) and identification of gaps in current literature took place. Target users of this Compendium are relevant stakeholders in VET provision at European level: VET providers, associations, parents of ADHD learners, policy makers, and enterprises. Download the Full compendium in English or its 1-page resume (available in 6 languages).